!! HALF PRICE FEES !! FACETIME VIEWINGS AVAILABLE - **STUDENT PROPERTY** All Bills Included! Great newly refurbished six bedroom student house! Two living rooms, two bathrooms, loads of space! Five double bedrooms & one single bedroom all with brand new furniture. 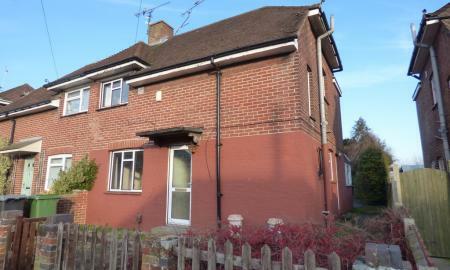 Just 1 miles to the University of Winchester! !! NO FEES !! ** FACETIME VIEWINGS AVAILABLE - **FIVE BEDROOM STUDENT OR SHARER HOUSE** 48 week tenancy available - Newly refurbished to a high standard and set within a great location just minutes to the city centre. ALL BILLS INCLUDED, including high speed unlimited broadband with speeds up to 78mbps. Four double bedrooms and one single bedroom all furnished with brand new furniture, beds, storage, desks and chairs. USB power points also provided. Brand new bathroom with shower over bath. Downstairs WC. Kitchen equipped with dishwasher and multiple fridge freezers, washer dryer also provided. Private rear garden and off road parking for two cars. !! NO FEES !! FACETIME VIEWINGS AVAILABLE - SHARERS/STUDENTS - Five bedroom fully bills inclusive student house located in an excellent location for both town & university - five good sized bedrooms, one large bathroom & a further downstairs WC. Just 0.7miles / 13 mins walk away from the university. Large rear garden. !! NO FEES !! **SHARERS/STUDENTS! ** Fully furnished. All bills inclusive. Brand newly refurbished. Spacious and high quality 5 bedroom student house. Conveniently located in Winnall. Close to Winchester School of Art, city centre and University of Winchester. 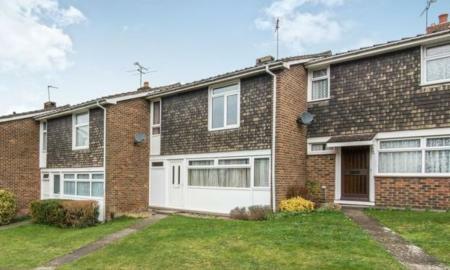 This very well presented house benefits from a large kitchen dining room to the rear of the property. Fully fitted with all appliances. Rear garden with patio area. Shower room. 5 bedrooms all furnished with new beds and mattresses, wardrobes, study desks and chairs. Call Martin and Co now to view on 01962 843346. !! NO AGENCY FEES !! 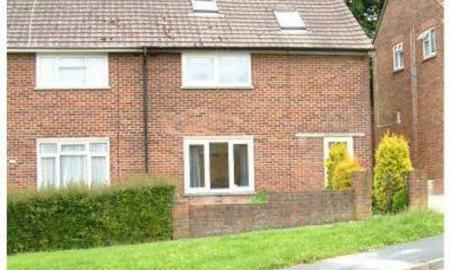 **SHARERS/STUDENTS** Spacious 1,249 sq ft fully furnished 6 bedroom student house. Includes high speed broadband! Very good condition throughout. Bathroom and separate shower room. Convenient Winnall location for City, Winchester School of Art and University of Winchester. Tesco superstore and local convenience stores and takeaways very close by. Large fully furnished 5 bedroom student house. No Fees! No deposit! All bills included - gas, electricity, WiFi and water. Near to Tesco and city centre. Gas central heating and double glazing. 5 good sized bedrooms each with new bed, desk, chair, chest of drawers and wardrobe. Communal lounge/diner with new leather sofas, laminate flooring and dining table. Fully fitted kitchen. Bathroom with bath, shower & WC. Front and rear gardens with off road parking. **STUDENTS!! ** New to the market is this fantastic five bedroom, fully furnished student house, in a great location within Stanmore, Winchester. Plenty of space, with five good sized bedrooms, spacious kitchen & living room. Good sized rear garden with patio area, great for summer BBQ's. !! HALF PRICE FEES !! FACETIME VIEWINGS AVAILABLE - AVAILABLE 19/20 ACADEMIC YEAR, ALL BILLS INCLUDED!! Students and sharers! 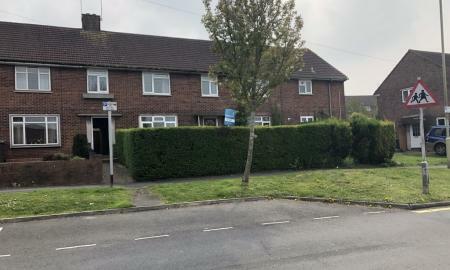 4 bedroom semi-detached property presented in good order throughout. 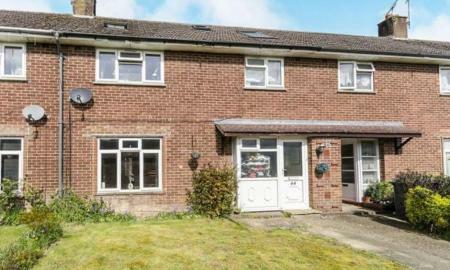 Convenient location close to University of Winchester. Brand new to the student lettings market. Recent high quality fitted kitchen with a modern range of units and new washer-dryer and fridge-freezer. Sitting room. 4 bedrooms all furnished with new beds, mattresses, wardrobes, desks and chairs. Tiled modern bathroom with shower over bath. The property has just been re-decorated and re-carpeted throughout. The property has an enclosed lawned garden with patio, shed, a variety of plants and shrubs and side access. Modern efficient gas central heating system. Call Martin and Co on 01962 843346 to view. **STUDENT PROPERTY** Very well presented five bedroom student house located within excellent proximity to Winchester Town Centre, with all bills to be included! Five good sized bedrooms, all fully furnished with good quality furniture, large living space and kitchen! Large bathroom + separate WC. Nice garden - fully maintained by the Landlord. !! HALF PRICE FEES !! 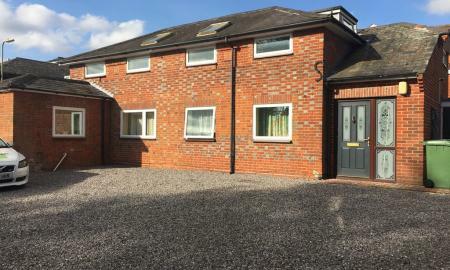 **STUDENT PROPERTY** - BILLS INCLUDED - Fantastic four bedroom student house located within an excellent location just moments from Winchester town centre and WSA. Four good sized bedrooms and main bathroom. Spacious Kitchen & communal area. !! HALF PRICE FEES !! 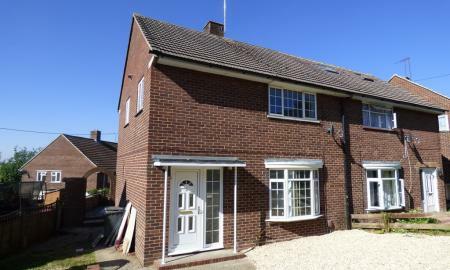 **4 BEDROOM STUDENT HOUSE** Students - Very well presented 4 bedroom student house. Fully furnished. Spacious 957 sq feet of living space. Easy access to the city centre, University of Winchester and Winchester School of Art from convenient location on Portal Road. Well maintained. Centrally heated. Double glazed. Dishwasher and washing machine. Spacious living room. Private rear garden. Call Martin and Co to view on 01962 843346. !! NO FEES !! **4 BEDROOM SHARER/STUDENT HOUSE** ALL BILLS INCLUDED! 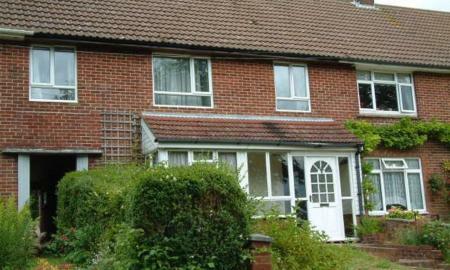 - Very well presented 4 bedroom student house. Very convenient location for University of Winchester, Winchester School of Art and city centre. Spacious property with conservatory. Fully furnished. Large modern kitchen with all appliances. Bathroom with bath and shower. Separate downstairs WC. Double glazed throughout and gas central heating. Private rear garden with patio. Four bedroom shared house. All bills included. Four good sized bedrooms. Fully furnished with beds, wardrobes and desks in every room. Spacious kitchen diner with large American style fridge. Two shower rooms! Rear patio garden with picnic table and parasol. Permit parking to the rear of the property. Very convenient location for WSA, University and city centre. !! NO FEES !! ** SHARER/STUDENT HOUSE AVAILABLE FOR 2019-20 YEAR**. £115 per room per week. Very comfortable and well presented fully furnished shared house. Large kitchen-diner with full range of modern appliances. Bathroom with shower and bath. Private rear garden with patio area. Convenient location in Winnall. Walk or bus to town centre, Winchester School of Art and University of Winchester. Call Martin and Co on 01962 843346 to view. !! NO FEES !! **SHARER/STUDENT PROPERTY** - £113pppw all bills included!! Well presented four bedroom student house located within a popular part of Stanmore, four good sized bedrooms all fully furnished, large kitchen and living room. On street parking and rear garden externally.